The British conservative politician was the first woman elected to lead a Western European country. She came to power on May 4th 1979. The British conservative politician was the first woman elected to lead a Western European country. She came to power on May 4th 1979. 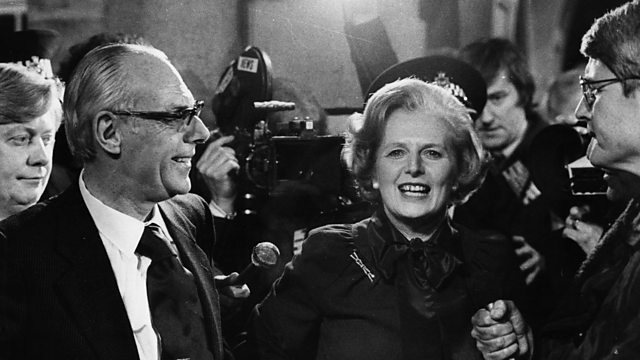 Rebecca Kesby has been speaking to Caroline Slocock who worked with Mrs Thatcher as her private secretary, while she was Prime Minister.